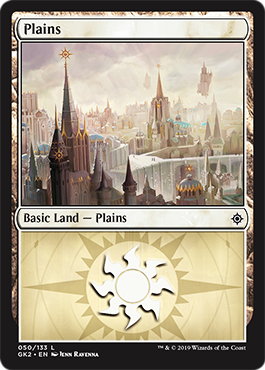 Just as with Guilds of Ravnica, we are releasing five preconstructed decks that celebrate the history of each of the five guilds in Ravnica Allegiance. 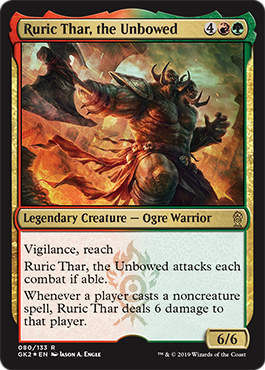 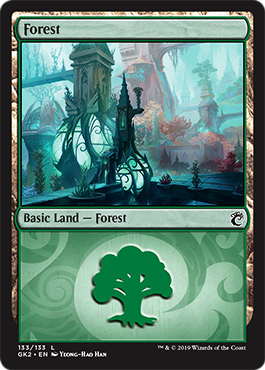 Mixing old cards and new, Guild Kits utilize cards from every Ravnica-based set and mix them up together for a giant, out-of-the- box guild war when they release February 15! 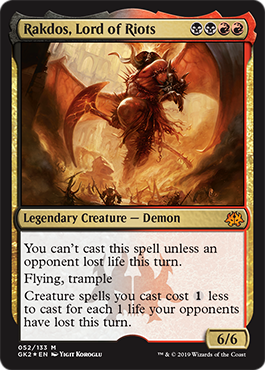 Control the board with Isperia and the Azorius, or party with Rakdos and his eponymous guild. 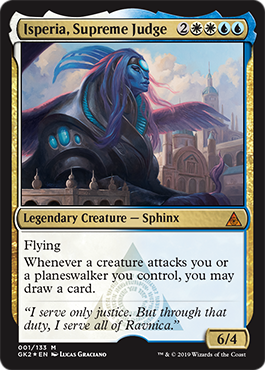 Smash with Gruul, plot with Teysa and the Orzhov, or experiment with the Simic. 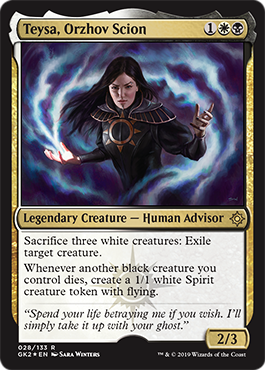 Or all the above. 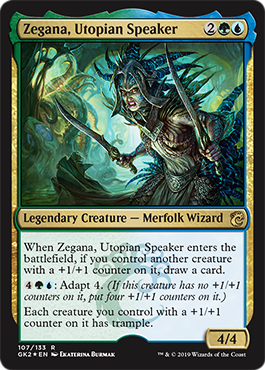 The decks are meant to be played against one another. 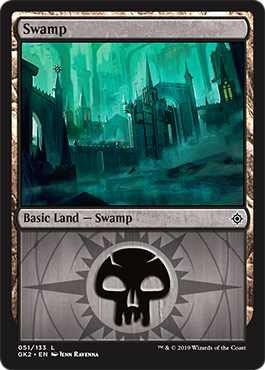 Note that cards from Ravnica Allegiance won't have been added to the system yet and reprints are going to show up as the previous versions below. 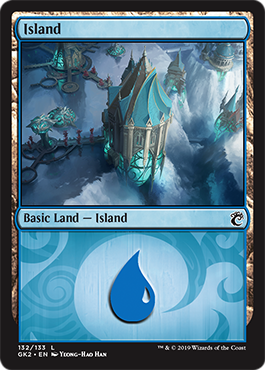 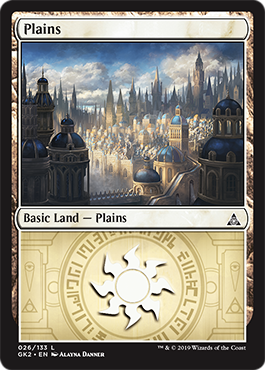 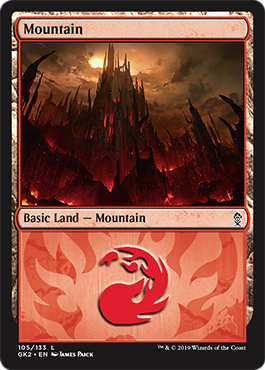 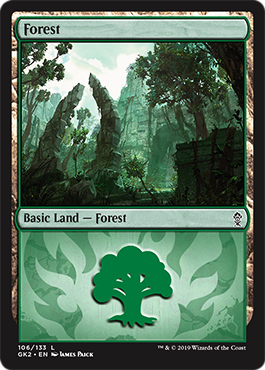 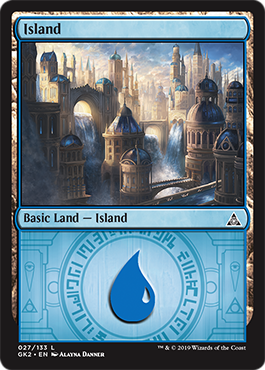 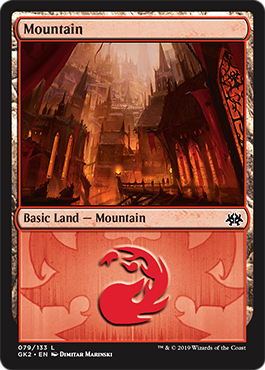 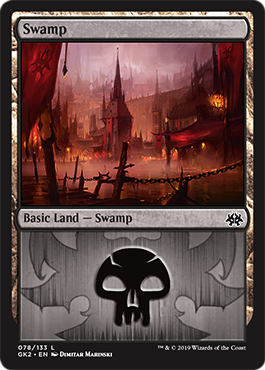 To see what the new cards do, make sure to check out the Ravnica Allegiance Card Image Gallery.